iNEXT is Amtech’s new web-based box plant system! 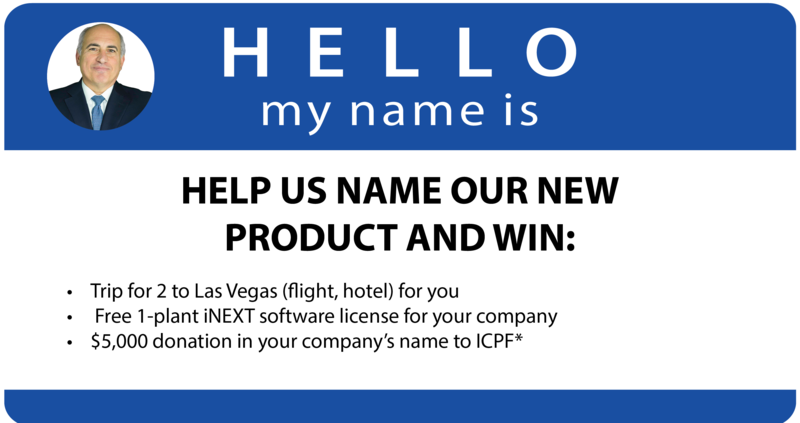 iNEXT was the code name, and now they need your help in renaming their software package. To enter, simply visit www.amtechsoftware.com/namethesoftware to enter. present (or 1 of their 50,000 users) to win! Entries will be accepted until October 9th, 2017, and the winning name will be announced at the Amtech User Group Meeting October 15th 2017.The new product promises to Transform the way customers buy, employees work, and business gets done. Amtechs 600+ customers provided the inspiration and support for creating iNEXT. It features a new and improved user interface along with the underlying technology to run it and is web based, which means you don’t have to be at your desk on a PC to run it. Contact Darren Artillio (dartillio@amtechsoftware.com) for additional information.